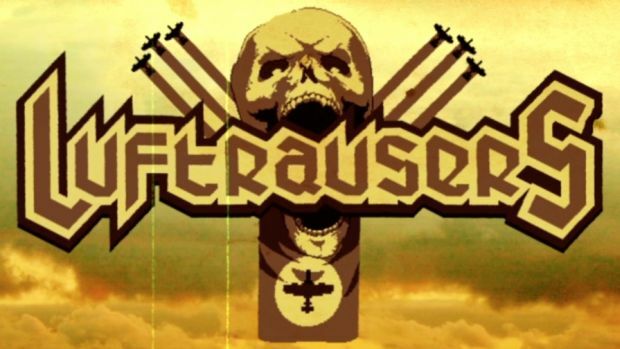 Bullet-hell/arcade shooter Luftrausers has finally received a release date. Initially revealed for the PS3 and PS Vita, the game will also be arriving for PC on March 18th according to Valmbeer. It will be published by Devolver Digital. Those interested in the PC version can head over to Steam or the Humble Store and pre-order it. You’ll get a 10 percent discount from the usual $10/£6.99 price. Those with tons of friends can also pick up the Air Raid Pack, which contains 1 DRM-free version and 100 giftable Steam keys. It goes for $749.99/£524.25, so it’s also a good way for you and 100 other buddies to avail of discounts rather than purchasing the game in bulk. Luftrausers is unlike most other arcade shooters as it focuses on survival and increasing your survival times as much as possible. It’s also presented in a sweet monochrome colour scheme. Stay tuned for more information on the game in the coming weeks.